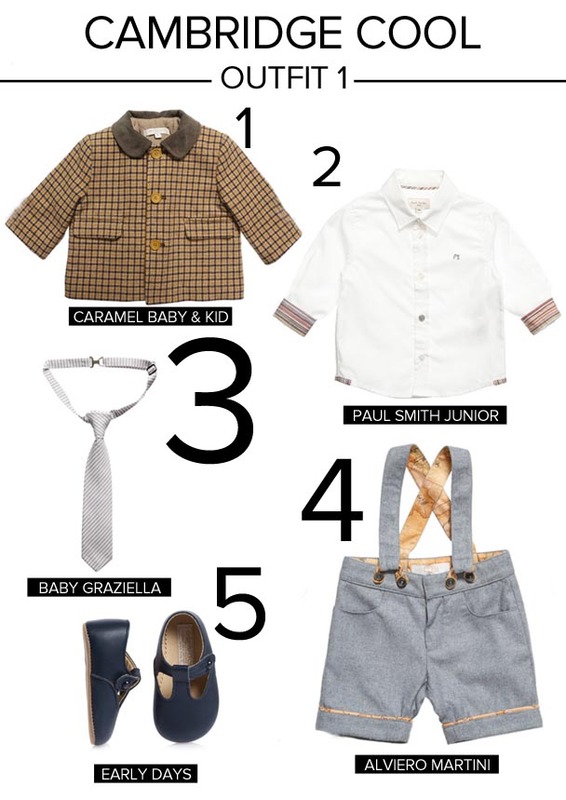 There is pretty much nothing cuter than a baby boy dressed like a gentleman. 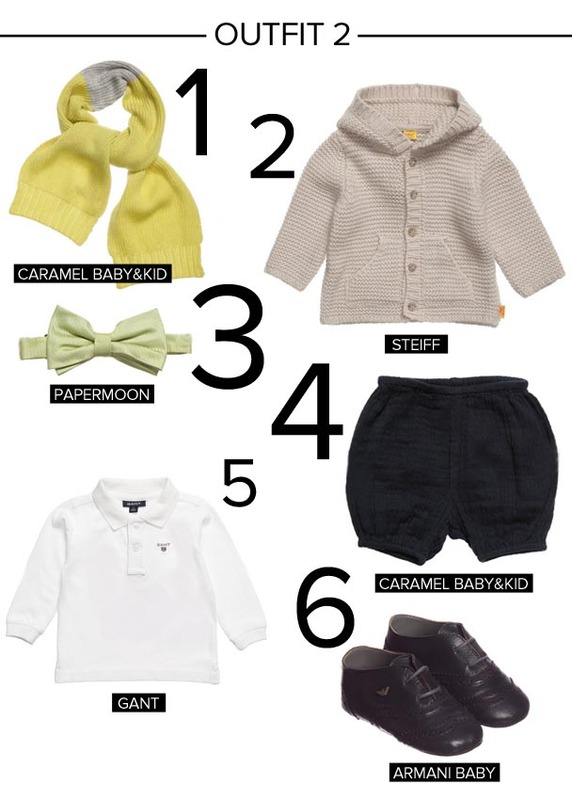 I used to dress Luke like this when he was a babe, and I called his style “Cambridge cool”. Now all you need is a leather messenger bag, and an English accent!